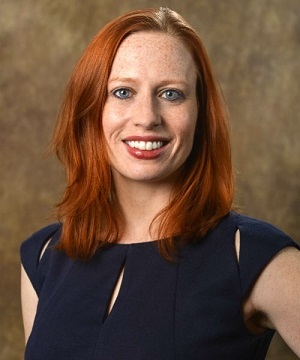 “Forgiveness during the holiday season can be one of the best gifts you give.” Dr. Heather Sheets, campus dean, Washington, D.C. Campus gave an interview on WGN Radio’s The David Plier Show, in which she talked about how to mend fences, cope with stress and find forgiveness during the holiday season. Listen to the full interview. Dr. Heather Sheets is the current Campus Dean for the Washington DC Campus; responsible for the academic affairs and operations of the campus. Prior to assuming the role of Dean, Dr. Sheets served as the Chicago Campus Director of Training for The Chicago School of Professional Psychology and the Director of Training for the TCSPP Training Consortia. Read more.